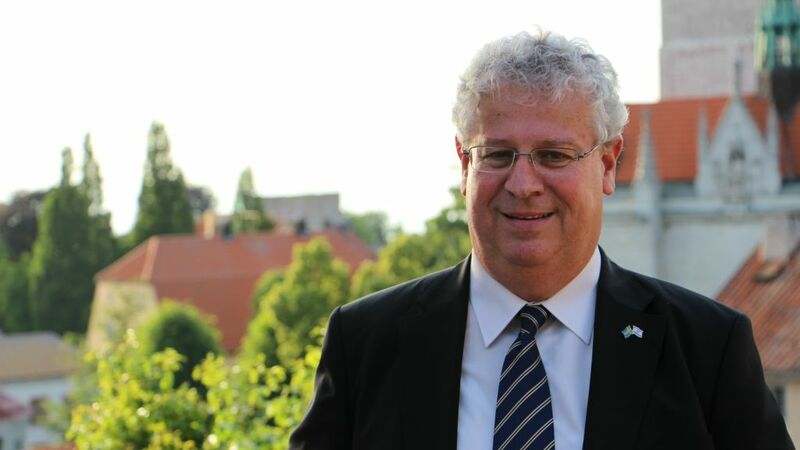 Israel’s ambassador to Stockholm called on the Swedish public to join him in protesting to the country’s state-owned educational television station over its airing of a one-sided anti-Israel documentary. He also demanded that a pro-Israel documentary now be screened to correct the imbalance. Earlier this month, Utbildningsradion, the Swedish Educational Broadcasting Company, aired “The Occupation of the American Mind: Israel’s Public Relations War in the United States,” which features some of the world’s most prominent critics of the Jewish state. 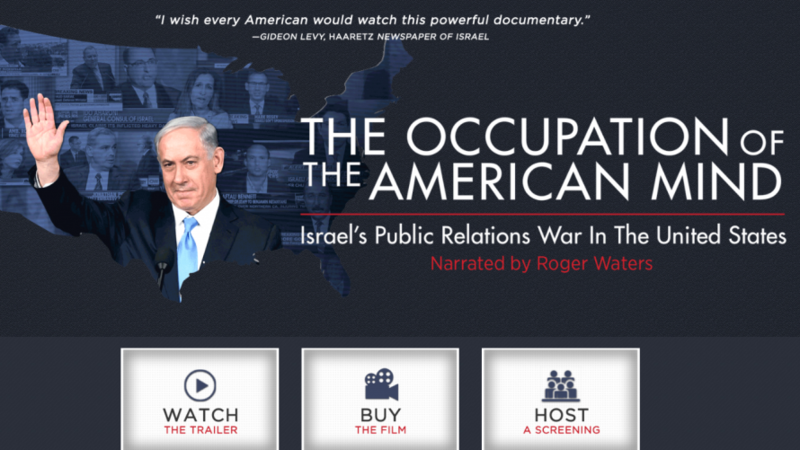 Narrated by former Pink Floyd singer and vocal anti-Israel activist Roger Waters, the film contains interviews with Amira Hass, Noam Chomsky, Norman Finkelstein, Max Blumenthal, Stephen Walt, Rashid Khalidi, Yousef Munayyer and other “leading observers of the Israeli-Palestinian conflict,” according to its website. After the film was aired on Utbildningsradion — it will remain available on its website until March 2018 — Israel’s envoy in Stockholm, Isaac Bachman, wrote an angry letter to the station’s director, Christel Willers, and to Hanna Stjärne, the head of Sweden’s public service television company SVT. “Very problematically, a number of the participating pundits and experts clearly fall outside the spectrum of accepted and respectable opinion,” Bachman wrote. He further lamented the film’s claim that the last Jewish presence in the land of Israel dates 3,000 years back. The claim “is patently false and absurd,” he said, assailing as well the assertion that Palestinians have no rights. 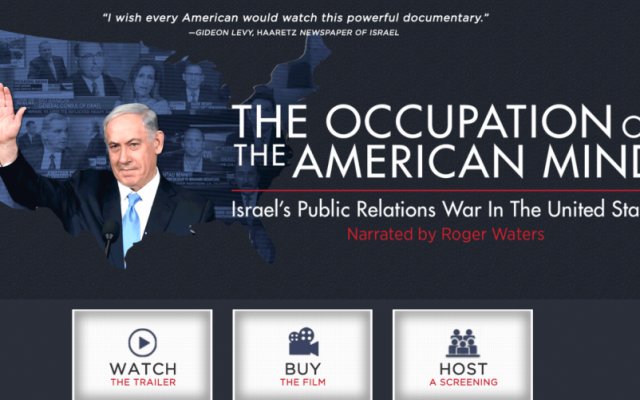 “The documentary suggests an altogether comfortable dominance — achieved by devious means — for the pro-Israel narrative in the United States. Nothing could be further from reality,” the Israeli envoy fumed in his November 11 letter. On the contrary, it is virtually impossible to speak out on Israel’s behalf on American and British campuses “in the face of incredible threats, violence and intimidation,” Bachman continued. For the sake of balance, the channel should now present “an opposite, pro-Israeli perspective,” Bachman demanded. 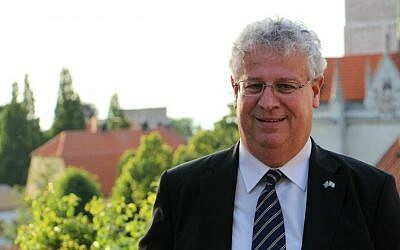 On Friday, about two weeks after he sent the letter, Bachman angrily took to Facebook to complain about the “extremely short letter” he received by a lawyer representing SVT, who told him that he may address “any possible misgivings to the channel’s complaints board.” Clearly, the diplomat wrote on his profile, the TV executives are not interested in engaging him on this matter. “This is hardly the way to treat the official letter of a foreign representative – and even more, the very serious concerns raised in the letter,” he posted. Writing in English, Bachman went on to state that it is “more fitting for Swedish license payers” to complain about the station’s screening of the controversial documentary. This was especially urgent since “The Occupation of the American Mind” — a film he called “terrible, inciting” — will remain available at the channel’s website for over a year. He called on his followers to complaint directly to the head of SVT and Utbildningsradion and added their respective email addresses. “We should all protest this disgrace!” he concluded in the post.